Make it Happen has now created a great new initiative that offers free swimming lessons to school aged children in Christchurch. 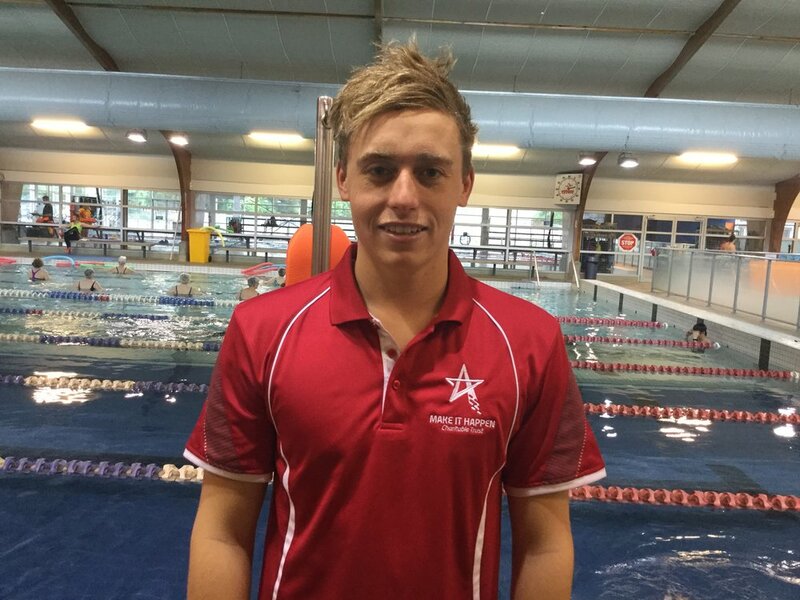 Our swimming instructor Bailey picks children up from their school in Christchurch and takes them for a one hour swimming lesson over a three week period. The lessons are generally provided for children who cannot swim or due to family circumstances, have never been given the chance. The children are given goggles, funded by the Trust and at the end of three lessons they are presented with a certificate. PLEASE NOTE: We do not accept individual applications for this initiative. Schools can apply to us directly and we will make arrangements for bookings with the school. Please allow up to 2 weeks for your application to be processed.